Can Mark Bee save Sir John Leman School in his hometown of Beccles? 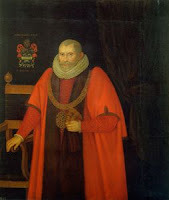 In 1616 local tradesman Sir John Leman from Beccles "made good" and became the Lord Mayor of London. He founded the John Leman School with a bequest in his will. This was originally based in the historic Grade 1 listed "Leman House" in Ballygate now the home to the town's museum. Last year another Beccles man "made good" when Mark Bee became the Leader of Suffolk County Council. 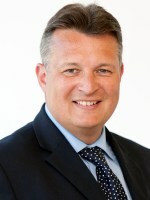 Mark Bee is the Suffolk County councillor for Beccles and lives in the town. 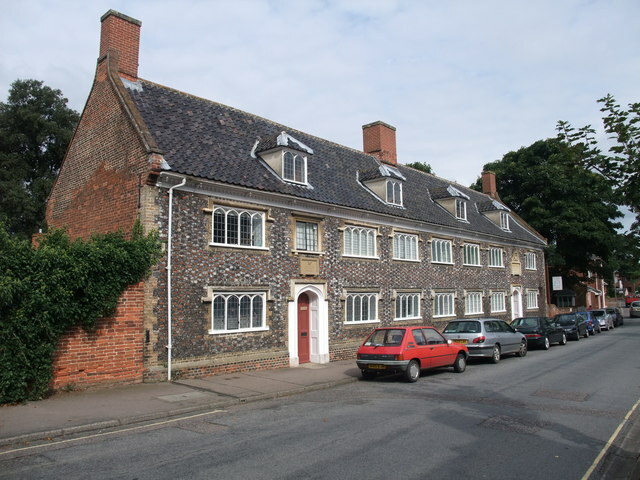 I am born and bred in Suffolk, my family is from Suffolk – in fact my family history can be traced back in Suffolk to 1584. I believe I understand Suffolk and the people who live here. Suffolk is a unique and special place. As are the people who live here. It’s no accident that people choose to live and work here, and those that do, usually stay. You here the phrase the Suffolk way – and I believe that is true. The people of Suffolk have a way of approaching life. The people of Suffolk believe in community, family, history and tradition. I believe we have to work with those beliefs and not against them. The people of Suffolk expect to be listened to and cared about. We all know that what is right for Bury St Edmunds may not be right for Felixstowe and what works in Ipswich may not work in Lowestoft. And what works in urban areas may not meet the needs of Suffolk people living in our rural communities. Again I cannot argue with any of this. But I wonder how this fits with what is happening in Beccles with the plan for a free school there? Many people in Beccles don't think that they are being listened to or that their way of life is being respected. From the conversations I have had they feel much like many of us did during the attempts by the previous administration of Suffolk County Council to introduce the "new strategic direction" and close locally loved libraries and get rid of school crossing patrols in order to "do things differently". Many people are happy with the existing Sir John Leman School and do not see the need for another school or fear it will damage the well established existing school. Now I know that decisions on Free Schools are made by the Government in London and that Mark Bee is not yet the Mayor of London but it is certain he has influence both with the DfE and with the Seckford Foundation. 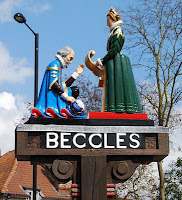 In addition Suffolk County Council's own Free Schools and Academies Policy has a "presumption of support" for free schools but no clear policy on the kind of situation that exists in Beccles where a proposed free school could damage a successful and established school. So I think the County Council must accept some responsibility for this situation. Many thanks to Councillor Mark Bee, Leader of Suffolk County Council, who had the integrity to back Sir John Leman High School, and our students, by signing our petition. Political parties have united in their opposition to the free school. I think there will be many in Beccles and beyond that will be hoping that Mark Bee can talk some sense into the DfE and get them to listen to local opinion. It's not the "Suffolk way" to press on regardless with plans based on ideology rather than practical need. And with the BBC Radio 4's Any Questions? being broadcast live from Sir John Leman school this evening at 8pm the attention not only the county but the rest of the country will be on Beccles and its schools.